Windsor 6 QT Back Pack Replacement Vacuum Bags. 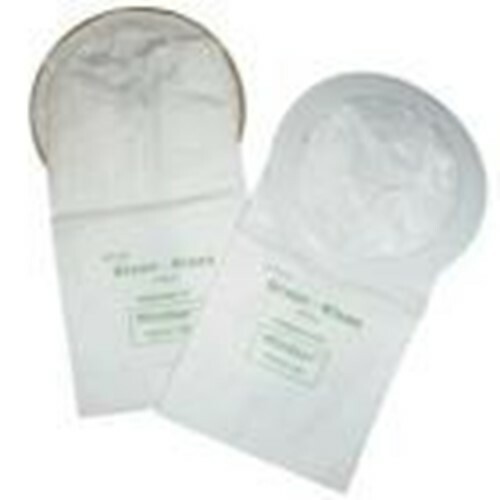 Replacement vacuum bags use the highest quality Micro-Plus filter media including Melt-Blown inner liner in order to achieve filtration efficiencies up to 99.9%. Designed specifically for commercial use, they are always equal to, or exceed OEM quality. Better filtration means cleaner air, less dusting, longer secondary filter life, at considerable savings. Each bag is printed to easily identify the vacuum it fits. Sold as 1 package of 10 filters.